"We know we have a long way to go..."
-- Will Stelle, regional administrator of NOAA Fisheries. "We know we have a long way to go, and this draft plan is an important road map to organize our collective efforts," said Will Stelle, regional administrator of NOAA Fisheries. 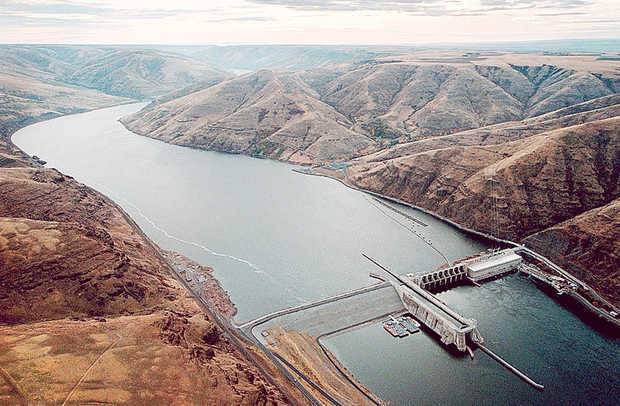 The recovery plan calls continuing the partnerships between NOAA Fisheries, Idaho Fish and Game, the Shoshone Bannock Tribe, the Sawtooth National Forest, and Bonneville Power Administration, who all developed the proposed recovery plan. "We share a common vision with our state and Tribal partners to establish healthy sockeye populations in the wild that are abundant, productive and diverse and that no longer need ESA protections," said Stelle.